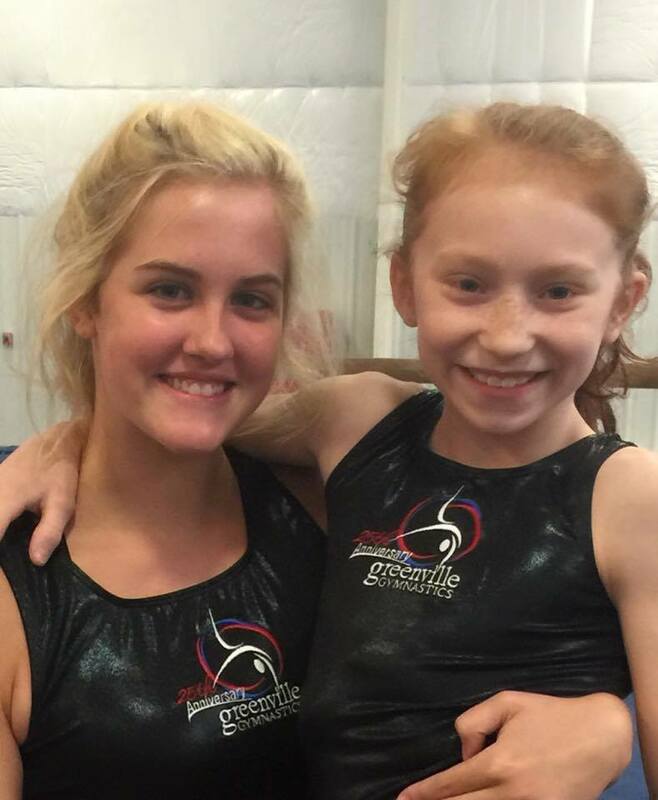 Greenville Gymnastics has a stellar reputation as the largest dedicated Gymnastics program, providing excellence in training to the Upstate of South Carolina for over 25 years. Greenville Gymnastics Training Center was built around the goal of improving young lives through the sport of gymnastics. We here at Greenville Gymnastics give them the opportunity to explore their abilities directed by our qualified, Safety-Certified staff in a facility equipped with the latest in gymnastics training apparatus. Every attempt is made to offer programs that fit the needs, motivation and skill level of each student. Whether your child is a future gymnastic star or just wants to develop a strong base for participation in other sports, Greenville Gymnastics is the place to start.